You probably feel your stress level rising as you say that. Take a deep breath…it’s going to be okay. Moving can be a stressful time. In fact, it is one of the most stressful events in life, but you don’t need to let it get the best of you. It can be managed and even enjoy. You just need the right team to help you. We are Mid Cal Moving, your Modesto household movers. We have been moving people around Modesto for years. Our affiliation with Bekins Van Lines has enabled us to provide our customers with top-quality service. You’re probably wondering if you need a mover when you are moving locally. Well, our Modesto local movers have assisted many people in the moving process. Moving can be a very difficult transition if you don’t have the right people supporting you. You risk damage to yourself, your items, or your property when you move yourself. Plus, it takes a lot longer if you don’t have a mover. 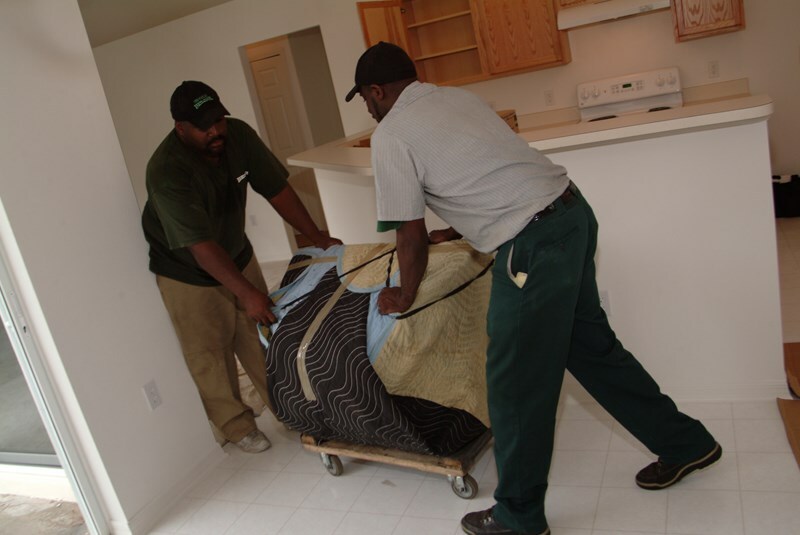 Our residential moving professionals are trained to provide you with the highest quality of service. We offer packing, crating, specialized moving, and unpacking services. 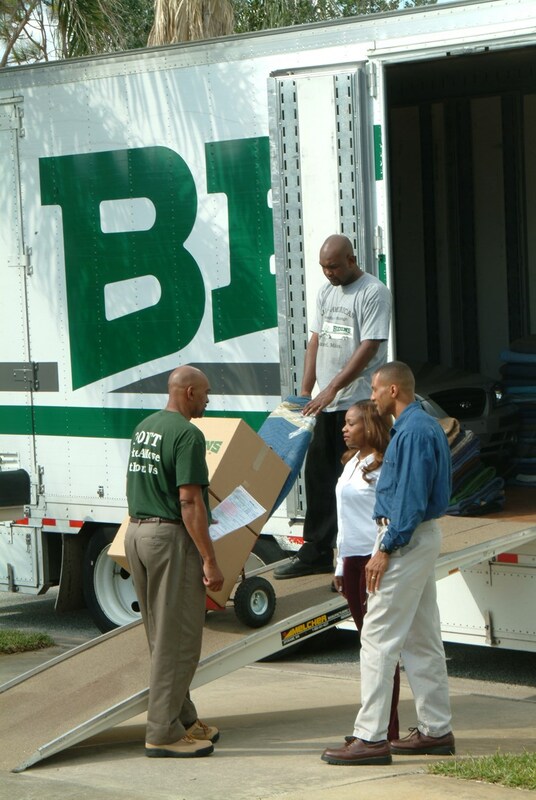 Not only do we provide these services but we have a multitude of moving resources to help you plan your move. We know how much there is to think about when planning a move which is why we have compiled some moving tips to help you plan and prepare for your move. As a local moving company in Modesto, we can help you through any part of the move. Don’t get bogged down by your move. Move with us and experience the difference of working with professional movers. Call or visit our website to learn more about our moving services and get your free quote today!